The President, Very Rev. 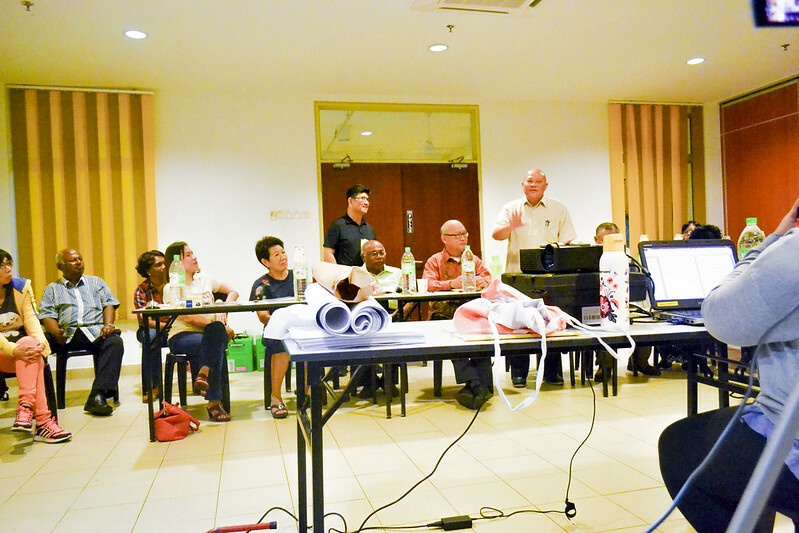 Father Philip inaugurated the Retreat and sessions were duly coordinated by Honorary Secretary, Dr Fong Chee Loo. Attending Board Members were, VRD Philip A/L Thomas, Richard Yeoh Yong Woi, Dr Fong Chee Loo(AIS) , Betty Khoo Ah Imm, Lim Chee Sing, Rev. Victor Jothithason Vethamani, Tony Chow Kok Foo, Leo Leslie Armstrong (JMW, AMW, PJK), Jeffrey John, Francis Ignatius Kraal, Nicholas Patrick Micheal, Tan Geok Soon (PJK, PBB) and Rev. Dr Allan Vairamuthu. The YMCA KL 5 Year Strategic Plan will be officially announced in the coming month. Please scroll down to the final article in the list.